ACT Logistics, Inc. is the Expediting Expert. 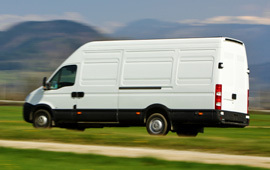 ACT Logistics is a premier provider of time critical transportation services. We are prepared to pickup and deliver your expedited shipments anywhere in the continental US. Whether your freight fits on a cargo van, sprinter, straight truck, or tractor-trailer, our commitment to excellence ensures an on-time delivery. The constant communication and Global Positioning System equipment is professionally managed by our experienced staff. Our customers rely on us to deliver ON time, ALL the time. We believe our customers need to be informed every step of the delivery process from dispatch to billing. ACT Logistics' cost effective services only solidifies our customer satisfaction. Let our team of experienced, time tested, and dedicated professionals deliver your most time-critical freight, with reliable, secure, and on time solutions 24 hours a day, 7 days a week, 365 days a year. ACT Logistics offers an extensive selection of deliver options locally and regionally throughout IL. 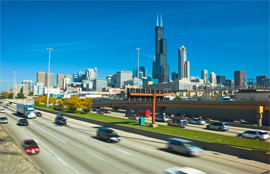 We are centrally located by Chicago O’hare International Airport, which allows us to accommodate any of your shipments from a small package to a full trailer load. Same day service is available, as well as Air & Ocean Freight pickup and delivery. ACT Logistics provides innovative solutions for your LTL requirements. Whether you have a single skid or multiple skids but don’t need to expedite them, we can handle those shipments for you. Let our experience and creativity allow us to help you pay less for LTL and partial shipment. 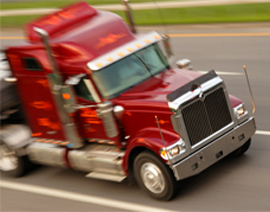 ACT Logistics excels at delivering Truckload Services. Our experienced staff will provide the best options available for you. 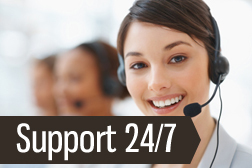 ACT Logistics offers exclusive team service when required. We provide the dedicated FULL Truckload Service you need with FULL Reliability and FULL Service throughout the United States, 24 hours a day, 7 days a week, 365 days of the year.